A trip to Scotland is very likely to involve at least a dabble in our national drink, be rude not to. How best to get properly stuck in though? To really immerse yourself in the origins, the process, the product and the people that make it all happen? I'm just back from the Spirit of Speyside Whisky Festival - bringing together over 500 whisky themed events across 5 days every year. 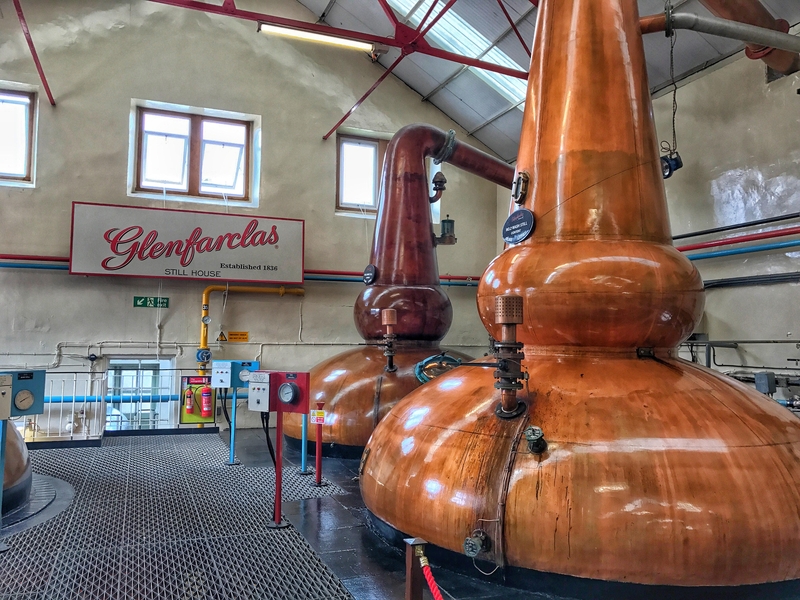 Speyside is the north east 'Golden Triangle' of 50+ whisky distilleries and is, for many, the heart of Scotch whisky. 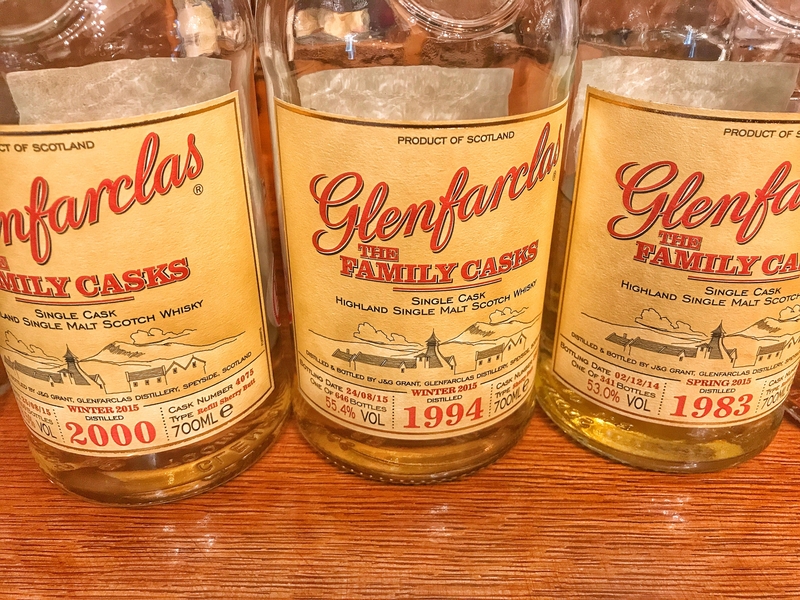 It's got some of the absolute giants that you'll see on bar shelves across the globe (Glenfiddich, The Glenlivet, The Macallan....) but is also home to some of the lesser-known treasures such as Glenrothes, Glendronach and Cardhu. Not to mention loads that even the proudest of whisky experts will never have heard of. 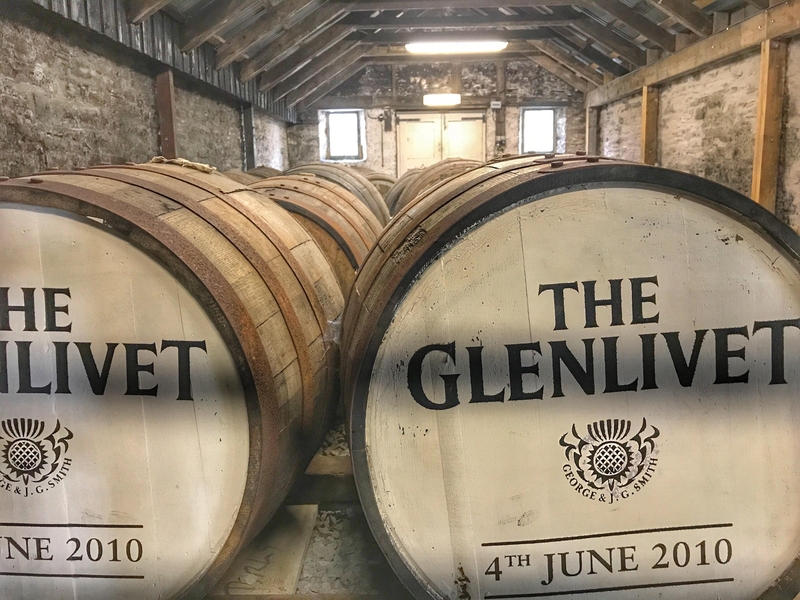 The Festival is an unmatched chance to get to know everything you'll ever need to know about Speyside and its impact on the worldwide drinks industry. All knowledge levels are welcome and there's something for everyone. 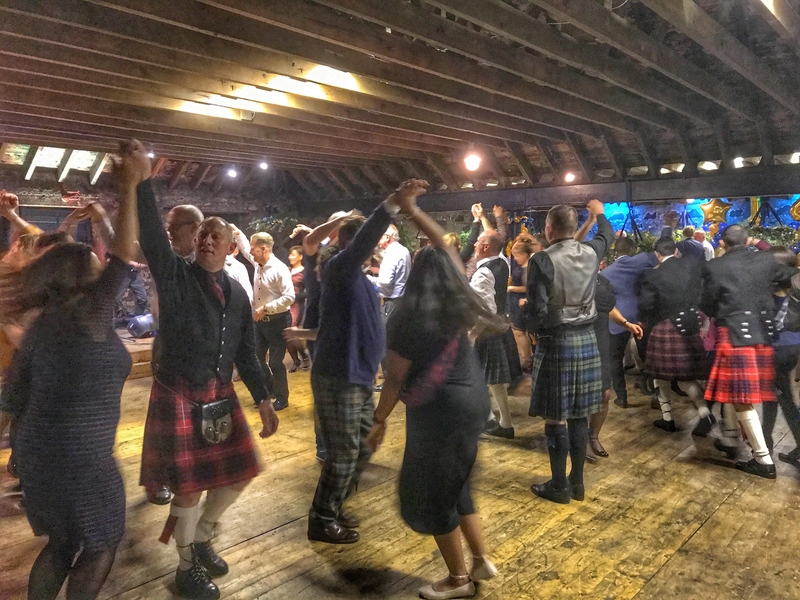 You can expect ceilidhs, food (haggis, lots of haggis) and whisky pairings, locally-influenced feasts, distillery visits en masse and endless drams that you'll not be finding in your average bar. There's a very international crowd and a great atmosphere throughout. I love the island buzz of distillery hopping on Islay (I like getting my head blown off by an Ardbeg as much as the next guy) and the personal experience on offer at any one of our distilleries dotted around all over the country but, for scale, Speyside has it for me. Stay tuned to my blog at travelswithakilt.com over the next week for my full event write up. Has anyone ever been to SoS? What's your favourite dram order at the bar? Thanks so much for your post, it's very informative! Unfortunately my head doesn't like whisky so one wee dram is more than enough for me!!! For anyone who doesn't get the chance to visit a distillery, the Scotch Whisky Experience in Edinburgh is the next best thing. As well as an excellent and informative tour, the exhibition of nearly 3500 bottles of whisky (each one unique and some very old) is really worth seeing.